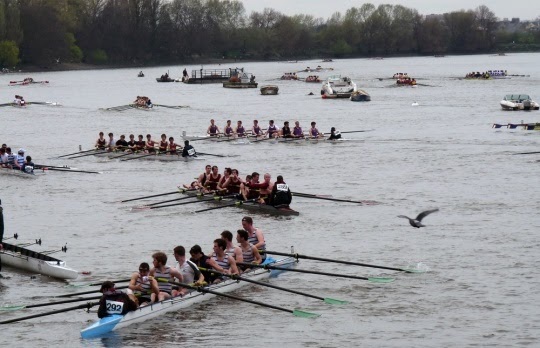 HoRR – a well-organised chaos! Photo: British Rowing. You have been appointed umpire at the above point for the Head of the River Race on Saturday, 24 March, 1928. 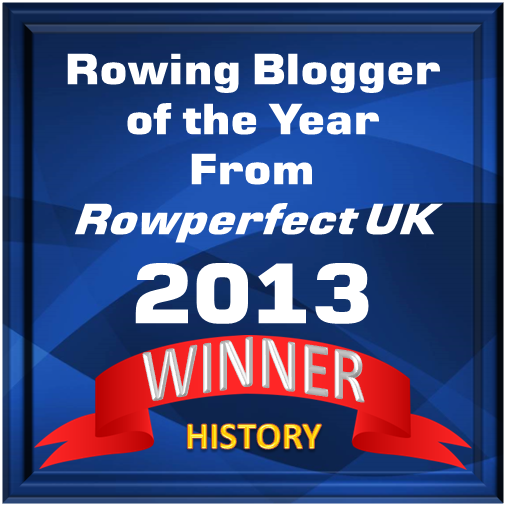 It is suggested that Umpires should be in pair-oared or four-oared tub boats. They should be on their alleted stations at 3.0 p.m. All crews will have numbers in the bows of the boat, and the cox’s back. When the race has started, umpires should if necessary warn coxswains who are obstruting the passage of an overtaking crew. Umpires are also requested to warn river traffic that the race is coming down, and so help clear the course. Your presence is requested at Westminster Bank Rowing Club, Putney at 6.30 p.m. on Tuesday, 20 March, when a meeting of officials will take place. Every umpire’s boat must carry a flag. This is at the request of the Port of London Authority. And then we have some moving pictures that Tim Koch found on British Pathe, from the 1931 race and the 1932 race – enjoy!